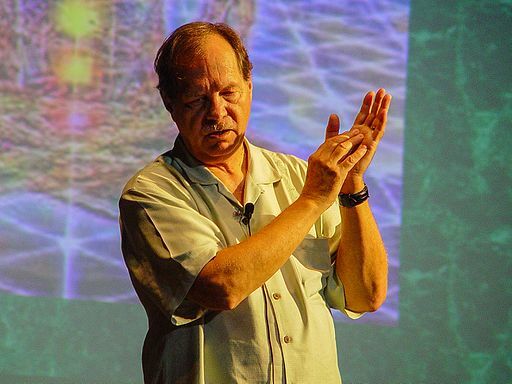 On Oct. 19, 2019, OWC will present a workshop with Christopher Vogler, with Memo from the Story Department: Strategies for Structure and Character. Vogler is an expert in story structure expert and author of The Writers Journey and Memo from the Story Department: Secrets of Structure and Character as well as numerous screenplays. The workshop happens from 9 a.m. to 5 p.m. Oct. 19, 2019, at First Christian Church, 1314 SW Park Ave., Portland. The admission fee of $100 includes lunch (buffet with vegetarian and gluten-free options), beverages, morning pastries, and book signing. All cancellations are subject to a $50 cancellation fee. Cancellations received at least FOURTEEN (14) DAYS before the conference date are refundable, subject to the cancellation fee. Click Submit to be taken to PayPal for payment.